This story begins like every good story starts: with love at first sight. 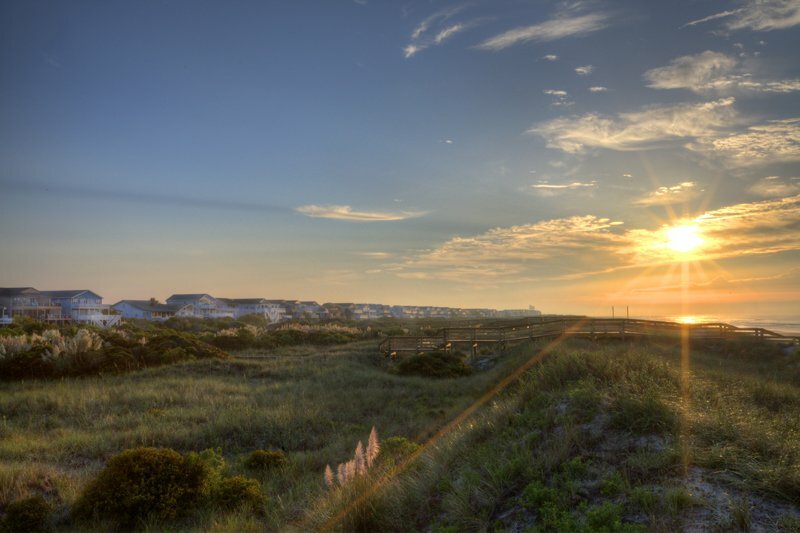 Once upon a time, a first glimpse of North Carolina’s barrier island beach transformed one child’s simple family vacation into something else entirely: a seed to what was to become a lifelong dream of turning Sunset Beach into home. In 2000, Dave Nelson finally fulfilled his childhood dream. He paid back - and paid forward - his childhood inspiration with the opening of Sunset Inn. 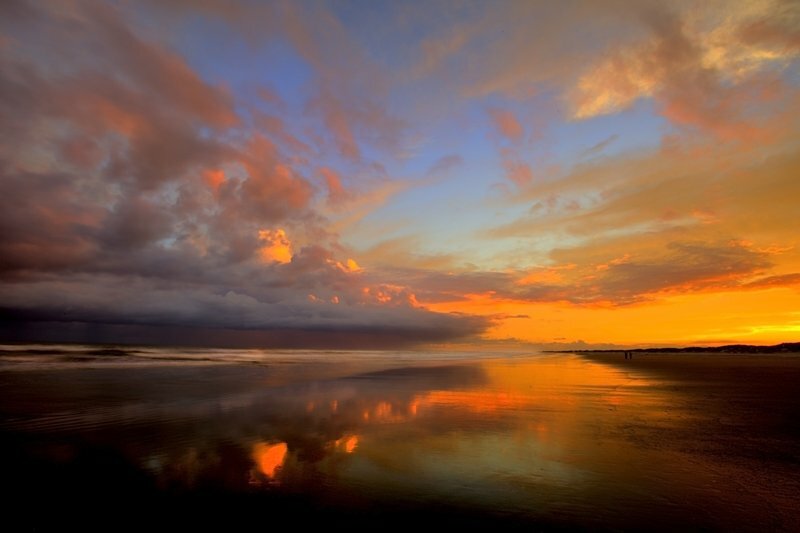 Only a five minute walk from the ocean in Sunset Beach and Bird Island NC, this custom-crafted dream has become an idol of world-traveler worship. 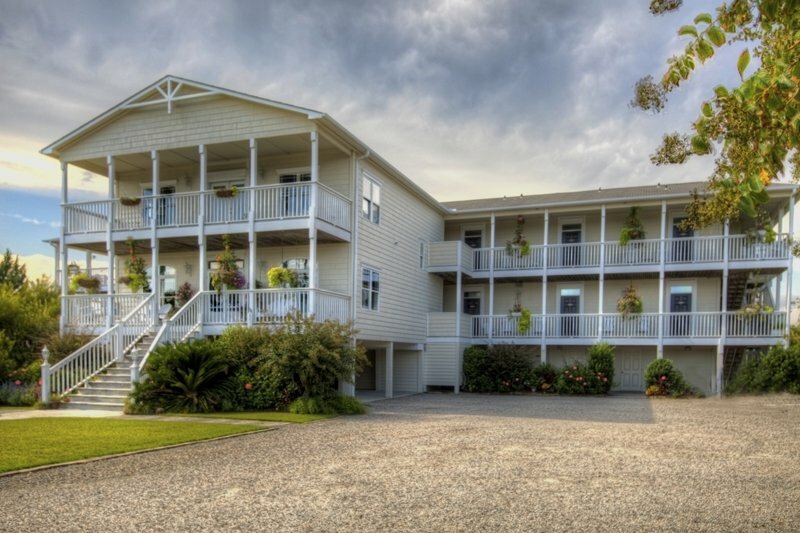 Where saltwater wilderness swallows the Intracoastal Waterway entrance on one of the widest beaches of the East Coast, ten uniquely decorated guest rooms and four grand rooms each overlook the quiet salt marsh paradise. 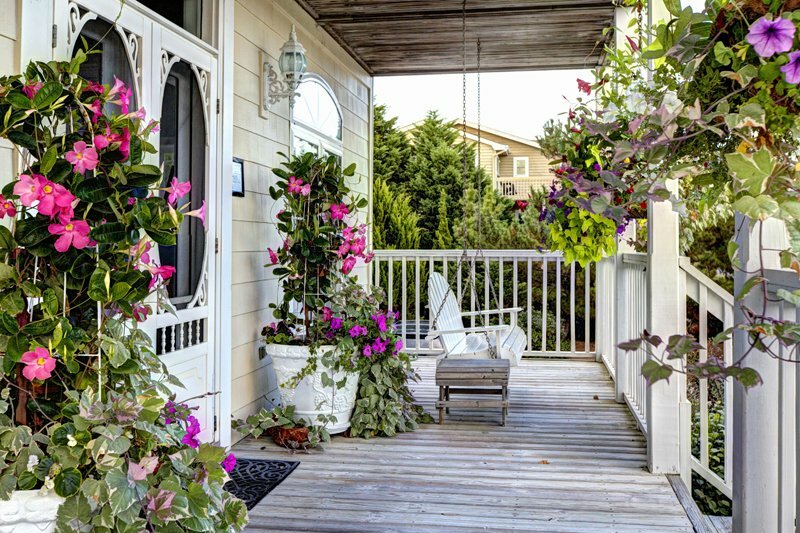 Screened porches lead the way to luxurious linens, wet bars, private baths, king-sized beds, authentic Southern breakfasts, and top-tier amenities that reflect the care put into each handcrafted, dreamy detail. But modern amenities aren’t what draw in visitors like the tide. 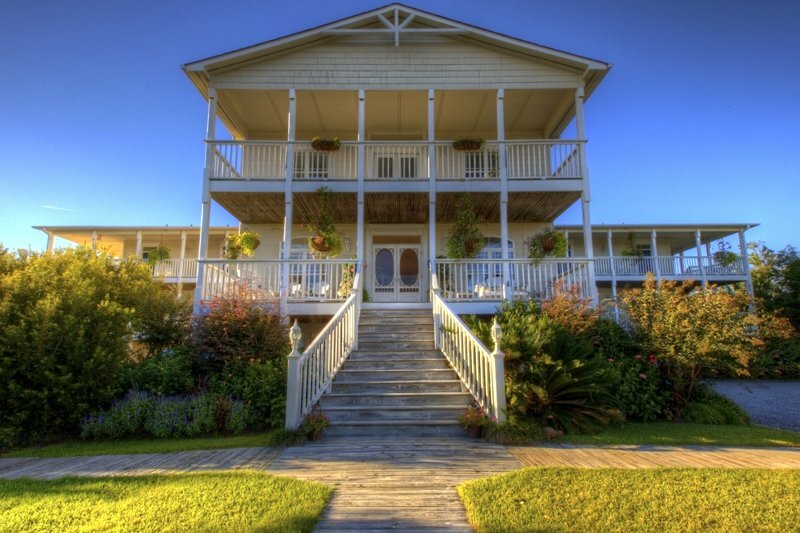 It's the subtle, Southern elegance of this Sunset Beach Hotel that is the real heart-charmer. “We’re a throwback – we’re not modern concrete and steel, but wooden like the 1940s. We want the staff to treat people like they’re at home,” Sunset Inn Owner Dave Nelson said. The Inn's manager, Andrea Ward has been with the Inn since the doors opened in 2000. Even during the construction phase, Andrea has overseen the details of managing The Sunset Inn and has coordinated over 50 on-site weddings, many successful retreats and welcomed thousands of guests, many returning for another relaxing stay at The Sunset Inn,” Nelson said. "This is a team effort, I could not do this without everyone here." says Andrea. Cynthia Morgan, Debi Echard, Kathy Robertson and Yesenia Rivera are all part of the exemplary staff. Kelly Clemmons creates the beautiful flower baskets and planters that make the Sunset Inn such a welcoming place to enjoy! At Sunset Beach, you’ll find the first of Sunset Inn’s sea-delivered treasures: the Kindred Spirit mailbox. Neighbor to a driftwood-crafted bench, this fencepost mailbox is stuffed with snippets of world-traveler wisdom. Each letter is written and received by visitors of Sunset Beach and its words do the very same work as the owner and staff: becoming kindred spirits with Sunset Beach, the sea, and each other. 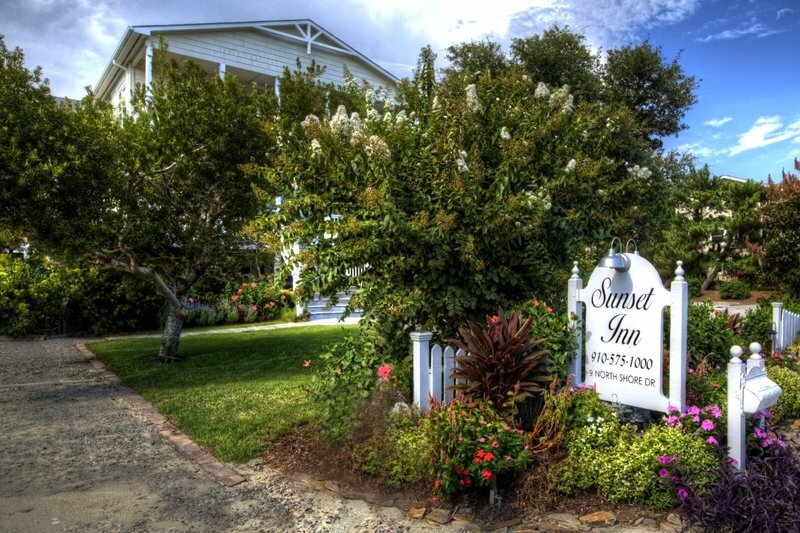 Make your home in a place most only dream about at Sunset Inn.